Tony Merrick was born in Castleford, West Yorkshire in 1948, the birthplace of Henry Moore. The son of a coalminer, he won a scholarship to the local grammar school before going on to study Fine Art at Hull College of Art. He then went on to Chelsea School of Art, gaining a Higher Diploma in Art in 1974. At that time, he was producing large abstract works up to 12ft in dimensions. Tony’s recent work however, could be described as loose figurative. He exhibits regularly in England, Ireland and France. 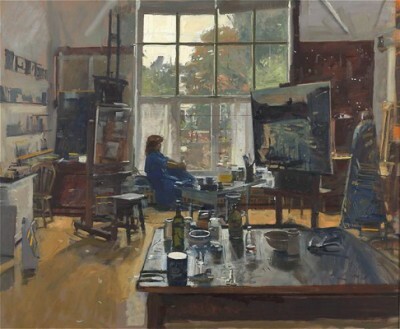 Past exhibitions include The Hawker Gallery, Amersham, and Red Leaf Gallery, Tunbridge Wells, along with the Royal Institute of Oil Painters, The New English Art Club, and The Pastel Society, all at the Mall Galleries from 2008 to the present day. 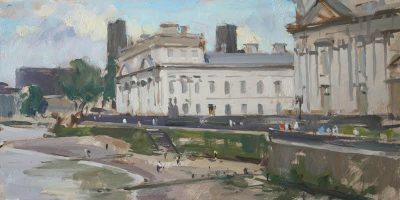 In October 2009 Tony was elected a Provisional Member of The Royal Institute of Oil Painters and was made a full member of the ROI in December 2013. Tony has exhibited and demonstrated at Art in Action, Waterperry, Oxon since 2011. 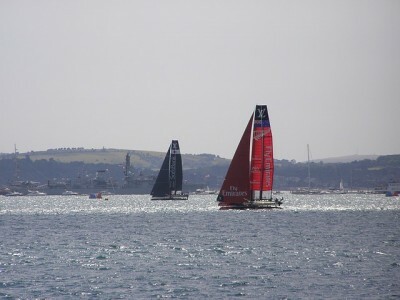 The event is held over four days and typically attracts over 28,000 visitors. He also taught at Pear Tree Farm Art Centre, Derbyshire in 2012 and 2013, and demonstrates for various art societies.